Acne, roscaea, eczema, sensitivity, fine lines and wrinkles. Our skin can be a sensitive organ and expresses internal imbalances as well as external ones. As a former spa manager and product junkie, I have seen and used my fair share of skincare products. While it is integral to address internal imbalances to achieve healthy, glowing skin; these will be very unique to each person. I wanted to write a quick post to share what I have found to be my favourite at-home skin care treatments. Not only do these eliminate the high cost of commercial products, they also eliminate the myriad of chemicals and toxins that are hidden in most products (yes, even in many of those ‘natural’ ones). These are also, for the most part, suitable for all skin types and better yet, they’re made 100% from FOOD! I love my profession! So here they are, my 3 favourite ways to love my skin. This cleanser is incredibly gentle and can be made suitable for sensitive/mature/dry skin or tailored to suit more oily/acne prone skin types. Adding some Melaleuca alternifolia oil (tea tree) gives the cleanser an antibacterial property. Matricaria recutita (chamomile) is a renowned anti-inflammatory and also contains mild antibacterial properties. 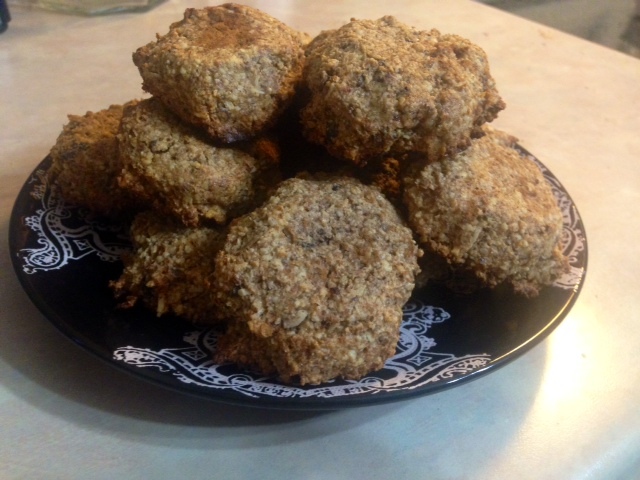 Avena sativa (oats) are considered a nutritive and have been used traditionally to soothe irritated and inflamed skin. (1) Combine all 3 and viola, an amazing cleanser! 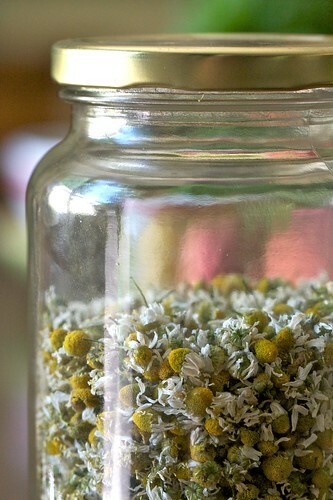 Add 1 part oats (1/4 cup) to 1 part chamomile flowers (1/4 cup) and blend in a coffee grinder/food processor. Blend until you have a fine powder. Add 2-3 drops of Tea Tree oil and blend again. This step is optional and best for those with acne prone skin. If you have very sensitive skin, leave out the oil. Place in an air tight container and store in a cool/dry place between use. I usually make a fresh batch monthly to ensure freshness. If I have make-up on, I remove that first using organic coconut oil (this works amazingly). Mix about 1/4 tsp Oatmeal Chamomile Cleanser with a few drops of water to form a thin paste. Massage into skin using small circular motions. Exfoliation should be gentle! While people often feel they should use a very gritty product, its best to gently encourage exfoliation rather than harshly scratching the skin. In fact, for those with very sensitive skin it may not be required at all. I usually exfoliate only 1x/wk at the most. 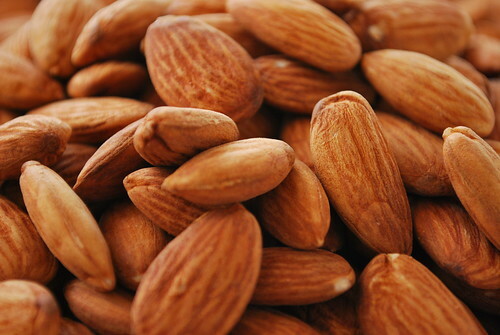 To make almond meal simply place whole organic almonds in your coffee grinder/food processor and grind to desired texture. I find this option is much better for sensitive or mature skin types as it is a gentler exfoliation. However, if you have acne with large pustules you also want something more gentle, as you won’t want to exacerbate inflammation. 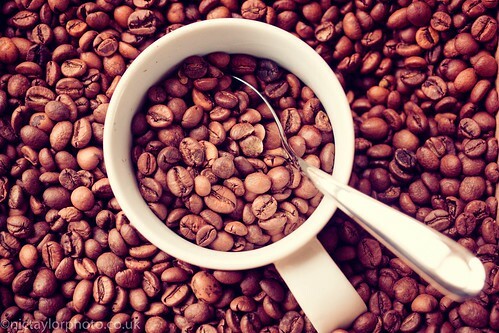 Coffee grinds are more exfoliating and much more stimulating to the skin. I have combination/dry skin and I find this can be a little too much for me at times. I always make sure to grind my own organic coffee beans and make sure to grind them pretty fine. Apply to clean, dry skin and massage in small circles; be gentle. 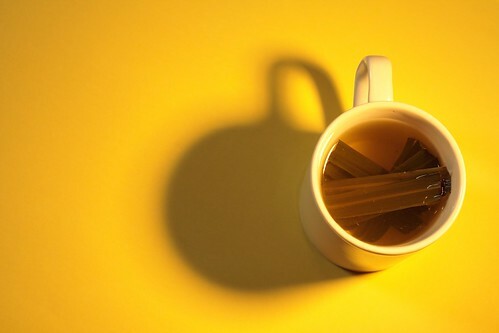 Furthermore, green tea contains an abundance of anti-oxidants (think anti-aging!!) that can also contribute to overall healthier skin. 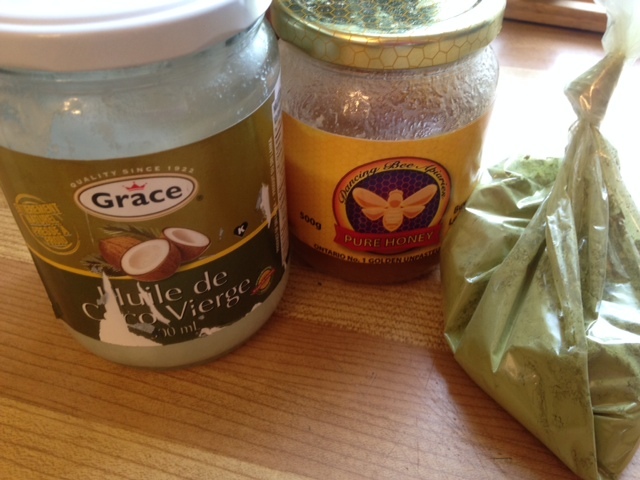 I have been using a mask of green tea, unpasteurized honey and coconut oil 1x/week to maintain healthy, happy skin. I really like to add in the unpasteurized honey because not only is it an excellent emollient, it also contains an abundance of naturally occurring antibacterials. 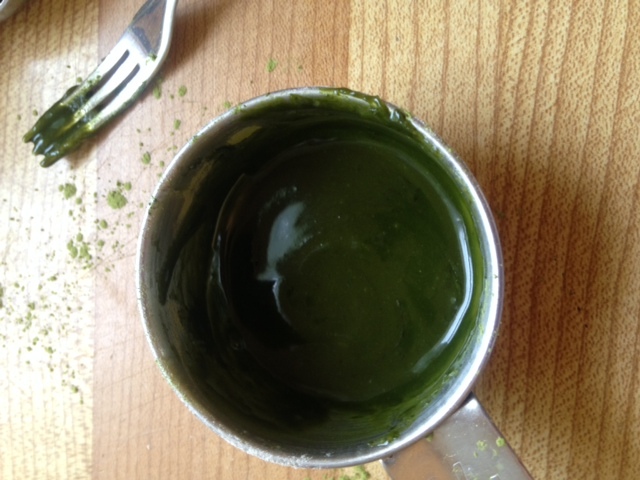 Mix equal parts (1/4 tsp) Matcha Green Tea Powder, Honey and Coconut oil with 5-10 drops of hot water. Apply to clean, dry skin. Leave for 10-15 mins. Moisturize. Green tea is naturally high in tannins, these phytochemicals will make your skin feel a little tight so be sure to moisturize afterwards. To Use as a spot treatment for blemishes, try mixing only the Green Tea powder and honey. Apply to blemishes and let stand 30 mins+. 1. Godfrey, A. & Saunders, P.R. (2010). Principles & practices of naturopathic botanical medicine.Toronto, Canada: CCNM Press Inc.
After a long break, it is exciting to be back to my blog. My break saw me through my 3rd year at CCNM, the last 3 months of my pregnancy, the birth of my beautiful daughter and her first incredible 8 months. Wow- that was a long break! With all of my exams behind me, I am taking the summer to rest my adrenal glands and spend quality time with my family. In September, I will embark upon my one year internship at the Robert Schad Naturopathic Clinic, taking patients and guiding them along their own paths to health. With summer in full swing I am drawn back to what I love: sharing my journey with my readers. I have SO much planned for my blog so please, stay tuned! Today, I wanted to travel back in time a little and talk about labour prep. Just like each pregnancy, every labour and birth experience is unique to each mother and child. For me, a first time mom, I wasn’t quite sure what to expect but I knew what I hoped for. I hoped for a natural birth without the need for interventions of any kind (i.e induction, epidural, cesarean etc). As my due date approached I received many questions about my nerves: how I was feeling about my upcoming labour? Was I getting anxious, nervous, scared? To be perfectly honest, my strategy from the beginning was to put all of my energy into positivity. This meant not concentrating on how painful, complicated or long childbirth could be. I knew that countless women before me had borne their children naturally and that my body had the amazing ability and power to accomplish this task. Regardless of my faith in my body, I used several strategies to help prepare myself and my baby girl for labour and a calm birthing experience. Once I hit 36 weeks, I started to drink plain Red Raspberry Leaf tea, 1 cup 2-3x/day. Acupuncture can be extremely beneficial for preparing both mom and baby for an optimal labour/delivery. In fact, there are points that have even been proven effective for turning a breech baby! At 36 weeks I began to see my intern at the RSNC for weekly acupuncture treatments. Stomach 36: a point to nourish blood and tonify Qi; important to build up strength before labour. Gallbladder 34: helps to encourage relaxed ligaments prior to labour. Spleen 6: aids in cervical dilation prior to the commencement of labour. Urinary Bladder 62: regulates energies in the penetrating and conception vessels. These channels are important energetically during pregnancy and labour especially. Urinary Bladder 60: this point has a descending action, it helps to draw energy downward – which you want to promote nearing the end of your pregnancy! I highly recommend getting in touch with a licensed naturopathic doctor or acupuncturist who can design a pre-birth protocol for you if you are approaching your due date. 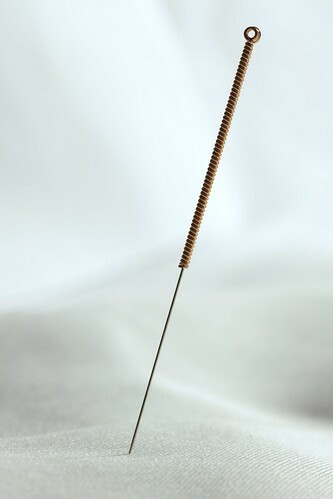 Many ND’s and mothers I know, have had wonderful success using acupuncture. There are also protocols to induce labour naturally and as I mentioned above to help turn breech babies. The use of induction drugs like pitocin actually increases the risk of caesarean section in first time mothers. The fact that acupuncture can help with induction/breech and simple labour prep is something many mama’s-to-be are unaware of! Knowledge is power. I would even suggest writing your chosen affirmation down and pinning it somewhere you will see it each day: your bathroom mirror, your office wall, the fridge. Energy follows where the mind leads…. Moonstone: known as a women’s stone, moonstone is helpful in promoting an easy pregnancy and calm atmosphere. Peridot: said to be a facilitator of the birthing process; excellent to have on the body during labour. Perhaps a bracelet, anklet or necklace! Moss Agate: a stone often used by midwives to help ease the process of labour. Rose Quartz: has a loving energy and helps to promote healing after birth and promote self-care for the new mom. I began to wear my moonstone necklace around week 37 and wore it during the birth of my baby girl. My labour ended up being so fast and intense that I didn’t even take my other crystals out of the bag! Overall I had a wonderful birthing experience. My labour was fast (4hrs from start to finish! ), intense and painful but luckily I was able to avoid all interventions, as I had intended. I had prepared myself, body-mind-spirit; for that I was thankful. As my belly continues to grow, making it quite obvious to the outside world I am expecting, I have found that attitudes toward fitness and physical activity during pregnancy are often still quite out-dated. During the summer months I do garden maintenance … this is quite physically demanding. 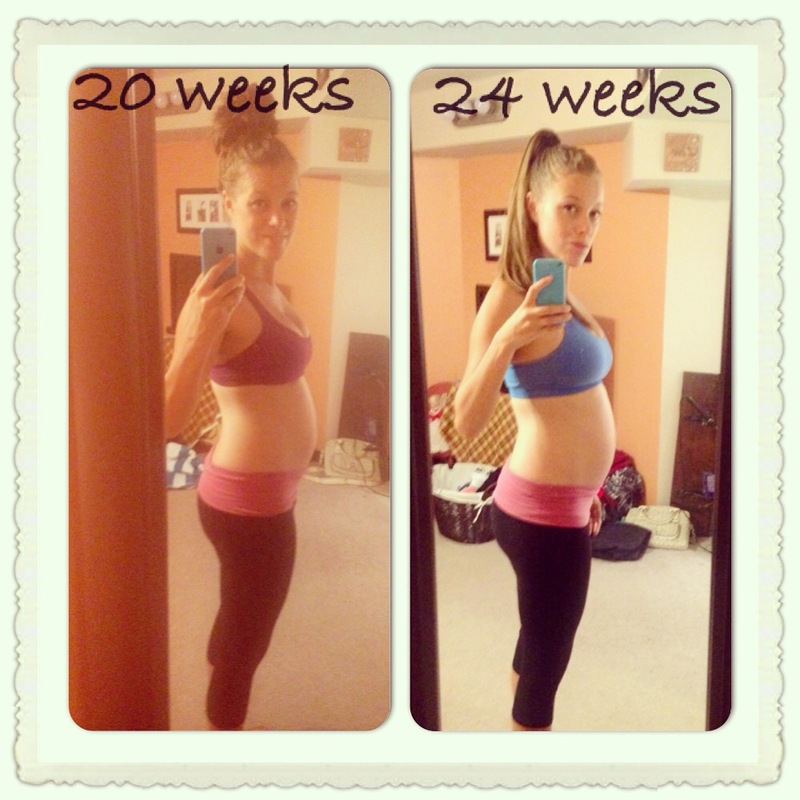 I have also continued to jog and do cardio/weighted routines throughout my pregnancy. I cannot tell you how many” “BUT you’re PREGNANT!!!!! !” comments I have received, both from family and from near strangers. This response usually comes when they learn I am still doing a job that is physically taxing or that I still jog 3 miles and lift weights. The shock (and at times accusation in their voices) can be quite uncomfortable to deal with. It seems the days of a pregnant woman not even being able to lift her own groceries are still embedded in the minds of many. However, even the ACOG (American Congress of Obstetricians and Gynecologists) recommends that pregnant women get 30 minutes of moderate-intensity physical activity/day. And truth be told, this is probably more activity than many non-pregnant women (and men) in our society are getting. Ofcourse, pregnancy affects the body in many ways and this makes certain physical activities “off-limits” or “high-risk.” Additionally, each woman’s obstetric history and condition needs to be evaluated by a licensed health care provider before she starts/continues a fitness routine during pregnancy. Certain conditions may contra-indicate exercise completely. However, chances are that if you have an uncomplicated pregnancy, physical activity is probably recommended by your OB or midwife. In my case, I was given the green light to continue running and lifting weights by my doctor, simply adjusting my routine as necessary. So what are the pros of exercise during pregnancy? May improve the ability to cope with labour. Labour is a cardiovascular activity ladies, so the more in-shape your cardiovascular system the better. As I entered my 24th week of pregnancy I really started to notice I was getting emotional. Up until this point I hadn’t really experienced the “hormonal” state that everyone was talking about. Well, week 24 brought with it days when I felt I had a ball of frustration or sadness in my chest and I really could not explain this. Thank you hormones! I have found that one of the best things for me on these days … was usually the last thing I would feel like doing: jogging, walking, swimming, yoga etc. But honestly, exercise has really been my remedy these past few weeks and I am feeling that this stage is slowly passing. 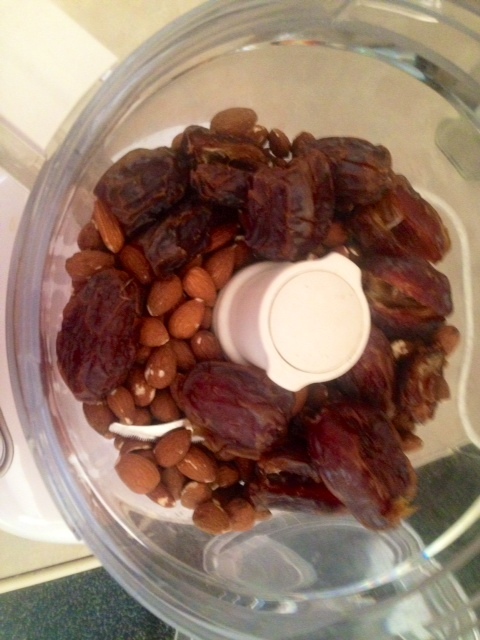 Another tip, make sure you are eating enough if you are an active mama-to-be. This is super important! I learned during my first trimester if I didn’t add some extra calories on my exercise days I would often find myself with a headache or just feeling a little more fatigued than usual. 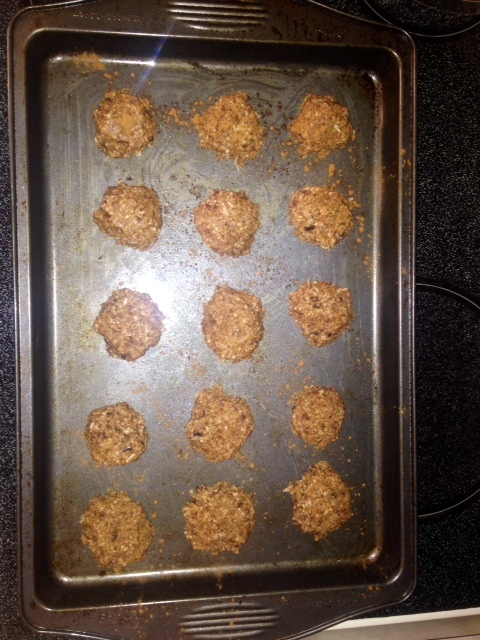 Adding an extra snack of protein and healthy fat was the perfect after work out treat – both for me and for baby. But what types of exercise are safe? The ACOG recommends that walking, swimming and aerobics are safe for most pregnant women (as allowed by her physician). Additionally if you were very active before pregnancy you can usually continue your routine as long as it is comfortable (jogging etc).(2). There are many exercise classes available for moms-to-be as well, prenatal yoga and pilates classes are great options. Hormonal changes during pregnancy cause the joints of the body to loosen, making them less stable and more injury prone. (2) This means paying attention to form, footing and posture is extra important. Additionally, the centre of gravity shifts as the baby grows which may contribute to clumsiness. (2) I noticed around week 18 my jogging routine needed to be slowed down as my ankles were becoming increasingly sore if I ran for too long or too fast. The key is to listen and tune-in to your body, some days I alternate 1 mile of jogging with 1 mile of walking. Other days I simply take a shorter route. Do not do exercises on your back after the 1st trimester. This means no crunches ladies, let that belly grow! If it has been some time since you have exercised, start slowly. Begin with as little as 5 minutes of exercise a day and add 5 minutes each week until you can stay active for 30 minutes a day. I have managed to safely continue to be active throughout my pregnancy and I think it has greatly contributed to how amazing I have felt! I have yet to experience many of the negative symptoms common to pregnancy (edema, backache, sore feet + legs, extreme fatigue etc). Yes things are much harder, I can do about 1/2 as many push ups as I used to be able to do. But common’ I have put on 20lbs. 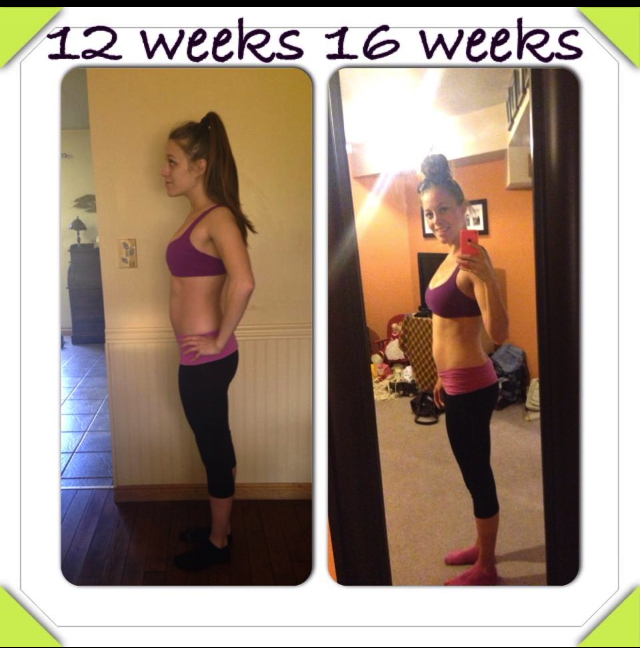 Yup the secret is out….. at 26 weeks I had gained 20lbs. In the end, all that really matters is that baby is growing and mama feels great! Still a whole 14 weeks to go, so I am hoping to keep semi-active for most of that time. Remember that in the 3rd trimester exercise may become more limited and you may want to slow down to more gentle activities like walking and swimming (best thing to do is keep open communication with your doctor about how you’re feeling and what you are doing). I also really think that staying active now will make it much easier for me to bounce back after baby has arrived. I will definitely keep you guys updated with my progress but so far, here are my baby bump pics!